Coconut Oil - Monthly Subscription. 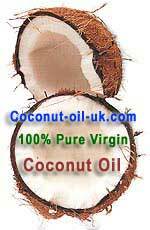 Get 460g pot of Certified Organic Virgin Coconut Oil every month. You can cancel at any time. For UK purchase only. We will not ship this product outside UK.